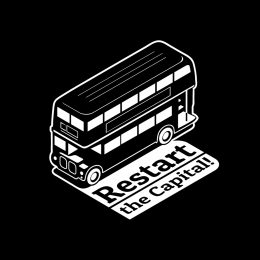 As part of their tour of London the Restart Project will be visiting Dalston for a Restart Party to fix electrical and electronic appliances with the Hackney Fixers. This free event at Dalston CLR James Library E8 is handy for the overground at Dalston Kingsland or Dalston Junction. If you have any slow or damaged laptops, smartphones, radios, kettles, ipods feel free to bring them along and our team of fixers will endeavour to bring them back to life. It will also be a great opportunity to learn something about your ailing devices. The event starts at 6pm and runs until 9pm. Please arrive before the library closes at 8pm. We will try our best to look at every item brought on the day but the earlier you get there the better.